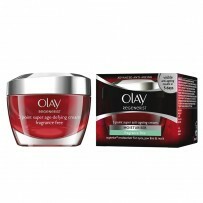 Olay Total Effects Pore Minimizing Cc Cream Fair To Light Color and correct, moisturize, apply SPF, and reduce the appearance of your pores all in one step. 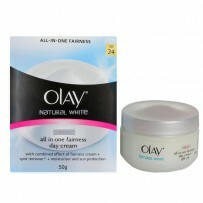 The only thing that can out multi-task Olay Total Effects Pore Minimizing CC Cream Fair to Light is you Formulated with 7 benefits in 1 product for younger-looking skin, you can reduce the appearance of pores and maintain healthy, younger-looking skin for a beautiful flawless finish. 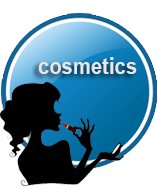 This multi-tasking moisturizer is also oil-free, lightweight, and won’t clog your pores. With continued use, you’ll see smoother, younger-looking skin and smaller looking pores. Reduce the appearance of pores and flaunt a flawless airbrushed finish every day with the new Olay Total Effects Pore Minimizing CC Cream Fair to Light.